This month we are proud to share more incredible giveaway items from more talented women in the flower growing and floral design areas. Felicia Alvarez, whom you met last month during our Q&A session about her business, Menagerie Farm and Flower, has provided us with two bare root rose bushes to share with readers. Thank you, Felicia! If you have not made it over to her website yet, now is the time. She is starting to sell out of some popular varieties. But don't worry. There are still so many gorgeous roses to choose from. We also have some original artwork that is being crafted just for us. 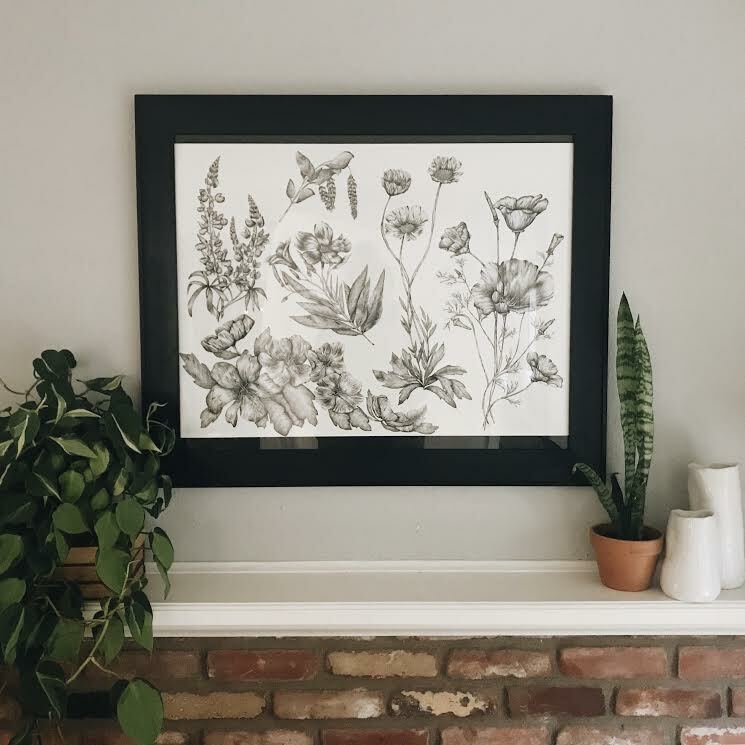 In line with our rose giveaway theme, Abby of Abby Miller Fine Art is making two of her signature pen and ink drawings of roses for lucky readers this month. You'll want to take a peak at Abby's site, too. She offers both original works and prints in her online store. Thank you, Abby! 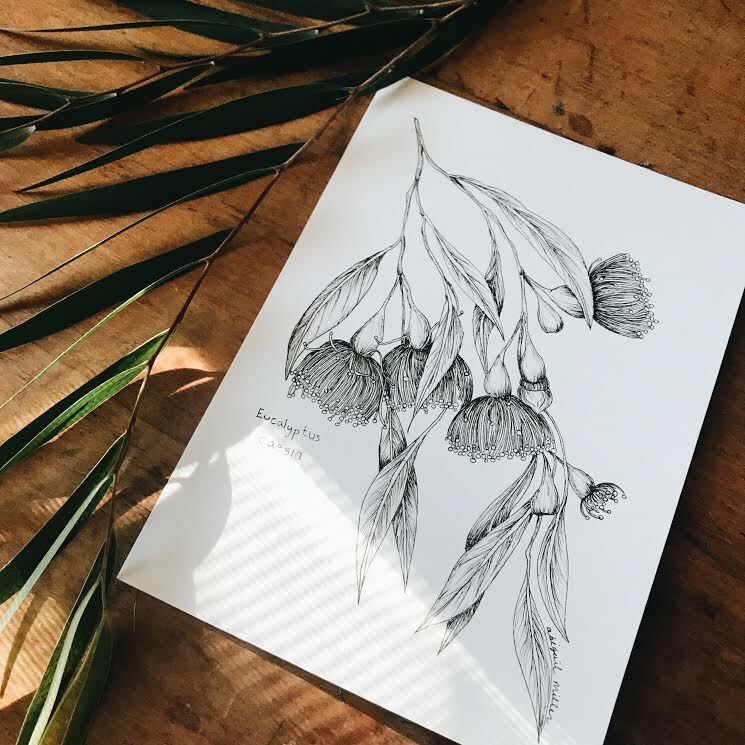 We'll raffle the rose bushes and Abby's 5"x7" original pen and ink drawings on February 28th to a few lucky readers who have subscribed to the monthly newsletter. As always, thank you all so much for following along. We are happy to be able to share these inspiring gifts each month and fortunate to call many of the folks you see represented here on our blog and through our giveaways, friends.